1. 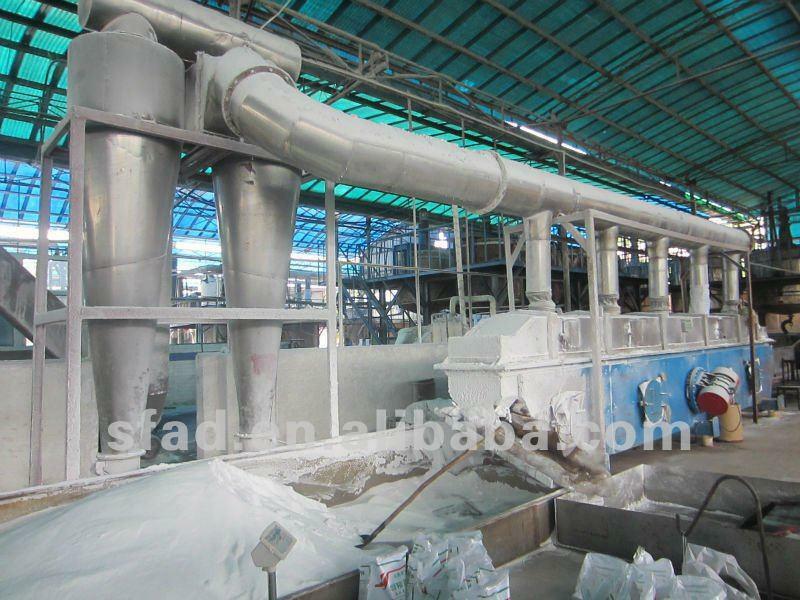 MKP for fertilizer,Industry, and Food. 2. Good price and sample available! 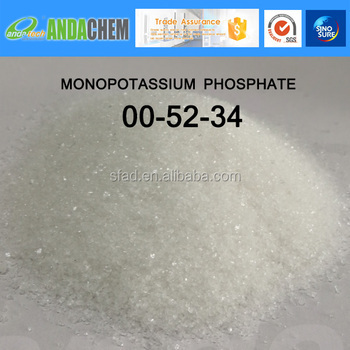 Used to manufacture meta phosphates in medical. 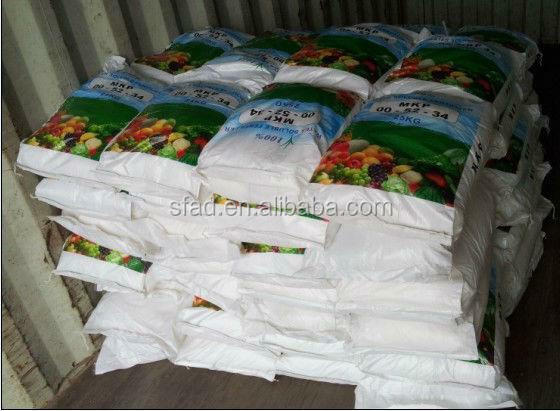 Used as a high effective non-chloride PK compound fertilizer in agriculture;It contains totally 86% fertilizer elements ;May used as a basic raw materials for NPK compound fertilizer. 50kg/ 25kg/1000kg Plastic knit bag,Store at ventilated dry place. 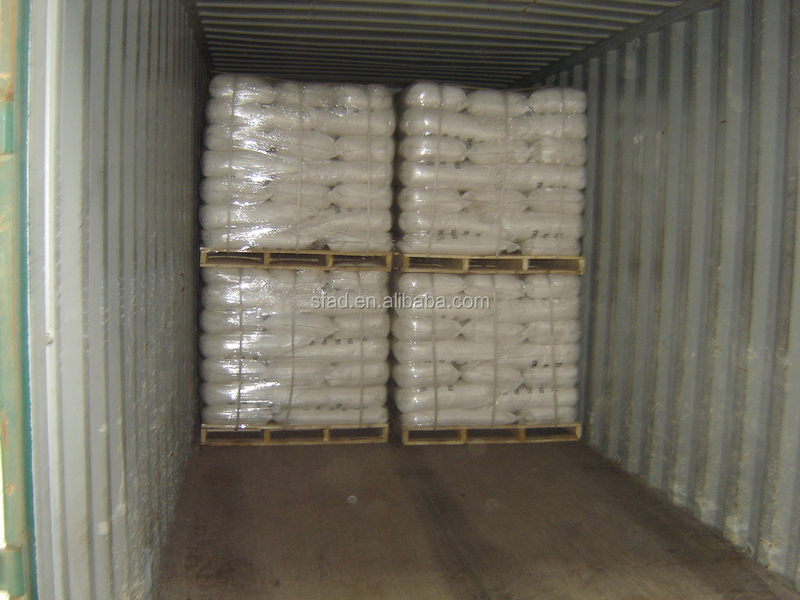 Shifang Anda Chemicals Co., Ltd.